"LinkedIn Is A great Outlet To Explore Opinions & Ideas"
Over the years on a personal level or for the purposes of the accounts we service I have kept notes on my thoughts or ideas detailing how to grow retail food sales. About 18 months ago I thought I would clean up those ideas so they could easily be shared by others in the grocery industry. The format I chose to share those ideas on first was LikedIn. others followed with articles reprinted in the Griffin Reports and Shelby Reports just to name a few. Frankly, I was not sure anyone would have much interest in supermarkets in general and likely less interest in my personal opinions of the industry or any particular retailer specifically. What I found was interesting. Today we all live in a world where everything is directed in such a politically correct manner few professionals actually give an opinion on anything. Perhaps in fear of just how easy it is to criticize anyone who stands by a position of any kind on any subject. "Our Responsibility To The Retailer Is To Give Opinions & Ideas"
Marketing is a little different than most businesses. For our customers to genuinely have a chance to succeed, marketing professionals must give opinions from which a retailer can develop a direction. We like to refer to this direction or set of goals as the proverbial "North Star"
By no means do we say that we are always correct but to be of service to anyone as an advisor we must express our opinions based on the facts the grocery industry presents to us on a daily basis. If nothing else our thoughts allow our customers and the followers of my articles to think about something other than just the lowest retail price in an effort to build and or maintain retail sales. That said, thank you for following. 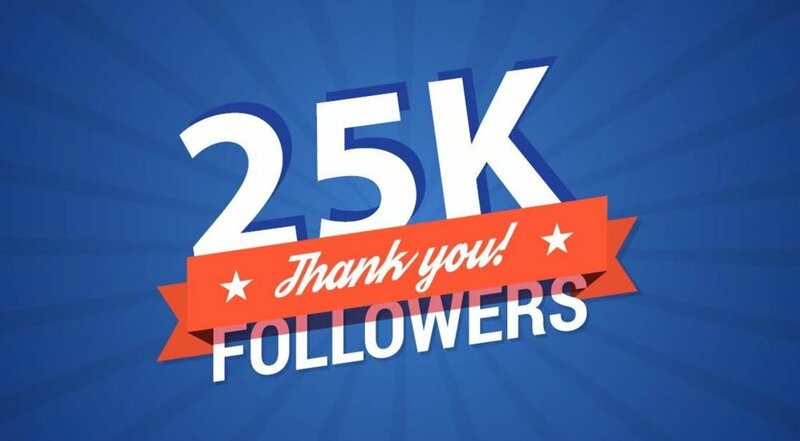 I never expected or strived for 25,000 followers. I know I misspell words and to some degree butcher the English language from time to time. That was never the intended goal. My goal was to have others think, to bring about new ideas....mine or others in an effort to promote unique programs with successful retail sales outcomes. Thats our job and we really enjoy what we do. Thank you for following. I appreciate your many eMail, calls, texts etc. it means a lot to me and helps me to further understand a complicated industry in transition. Supervalu has the reputation as a company with programs. From detailed software to retail sales building programs Supervalu has been know as the grocery retail support wholesaler with a program for everything. Today's retail food world is a complex marketplace where one size will never fit all, or even close.